The business hub of the Philippines, Makati, is full of busy professionals likely stressed out from the daily grind. Fortunately, you can help them de-stress by putting a big smile on their faces with a surprise flower delivery from a reliable Makati florist. A bunch of fresh flowers can make their hard work worth it knowing you appreciate them. Flowers can also be a great way to remind them of self-care. So, if you’re ready to brighten someone’s day with a beautiful bouquet, here are our top picks for flower delivery in Makati. 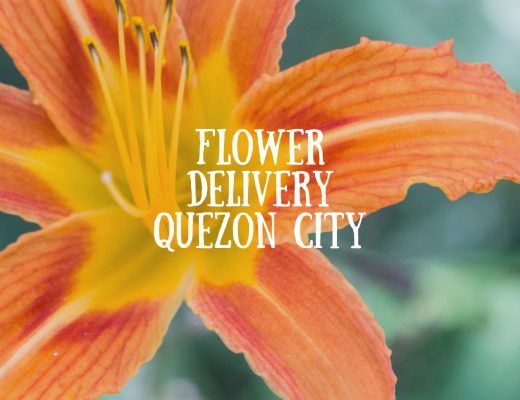 My Flower Towne’s flower shop is located at the heart of Makati Business district which makes it easy and fast for them to deliver fresh flowers to any office or residential buildings in the area. They have excellent options for corporate flowers, if you need arrangements and tokens for guests and visitors or during corporate events. Of course, you can also find fresh flower bouquets for personal occasions like birthdays and anniversaries. The cut-off time for same day delivery in Makati and Metro Manila is 3pm. They also deliver during off peak hours, between 9pm and 7am, for orders placed by 7pm but this would incur a shipping fee of PHP 499. La Rosa Flower Shop has been in business for over a decade. 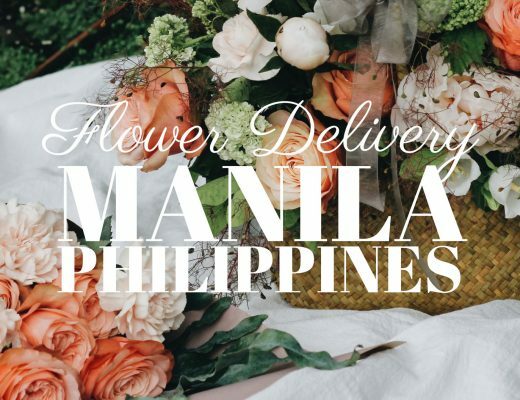 They started out with two brick and mortar flower shops in Quezon City and not they provide flower delivery not just in Makati, but nationwide. Makati residents can enjoy their free same day delivery plus a host of payment options, so you can avail their online shopping service even without owning a credit card. You can get or send your flowers within the day, but this is only available in Metro Manila for orders placed before 12noon. Flowerstore.ph is an online florist delivering gifts and fresh flowers in Makati and other Metro Manila cities. They have a wide range of bouquets in various colours, sizes and designs to suit different events occasions. For budget-conscious consumers, you can avail a single-stem rose for only PHP 249 which is already eligible for free express delivery which promises delivery within 3 hours! You can also send low-maintenance succulents in fun animal planters to brighten workspaces of your friends and colleagues. Founder Ging de los Reyes is definitely a flower enthusiast. She turned her hobby into this fully sustainable flower nursery and flower delivery service in the Philippines. The Flower Farm flower shop is located in Makati, but they source their flowers from their two flower farms—one in Tagaytay and another in Bukidnon. These farms also grow other plants and foliage which can be used as fillers for flower arrangements and home accents or décor. For same day delivery, their cut-off time is 2pm and they only deliver within Metro Manila. A large selection is one of Philippine Blooms draw. So, whether you are looking for a large bouquet of roses or soothing sympathy blooms, you’ll have lots of options. They also deliver nationwide, if you want to send arrangements to loved ones in other provinces. For same day deliveries in Metro Manila Area, their cut-off time is 9pm, and for deliveries in Provincial Areas the cut off time is 12noon and will be delivered on the following day.